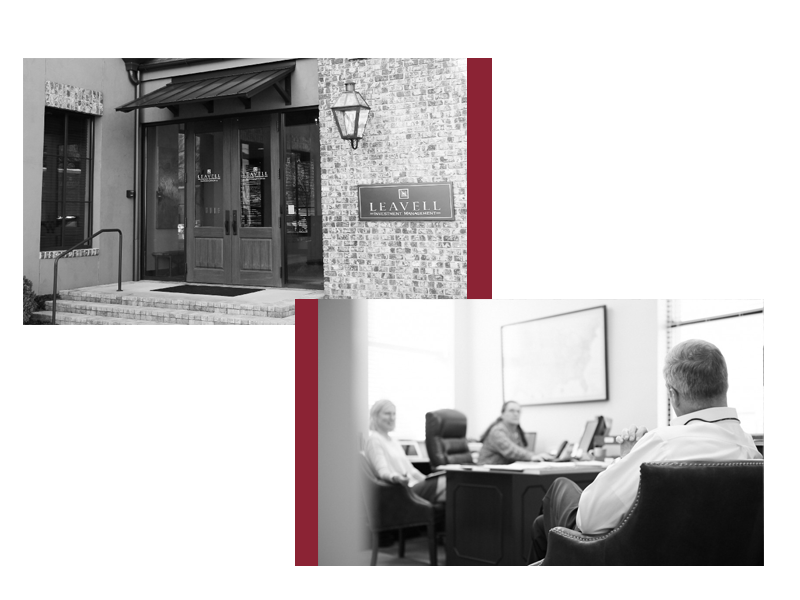 Founded in 1979, Mobile-based Leavell Investment Management, Inc. is an independent, employee-owned investment advisory firm dedicated to serving its clients by creating customized portfolios tailored to each client’s unique circumstances. The firm serves individuals and families; businesses; pension and profit-sharing plans; 401(K) plans; endowments and foundations. Our primary goal is to provide trusted investment solutions to our clients. We pursue our clients' goals by providing personalized service with a commitment to integrity. We stand out because we deliver investment strategies customized to meet each of our clients' preferences and circumstances.